Using local sources, including the weekly socialist newspaper The Worker, the records of anti-conscription organisations, as well as the testimonies of conscientious objectors themselves, Cyril Pearce portrays a community largely unenthusiastic about the war and tolerant of those who resisted it, and goes on to question widely-held assumptions about the war’s popularity. First published in 2001 Comrades in Conscience is being reprinted in a strikingly different format and contains significant revisions, new illustrations and new work based on the intervening years’ research. Cyril Pearce is also the author of the Pearce Register of British Conscientious Objectors which will be available free online through the Imperial War Museum’s Lives of the First World War website. 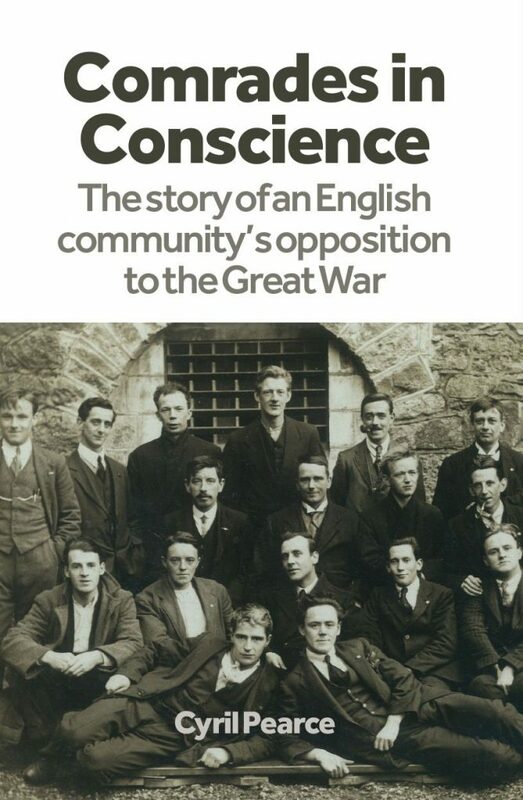 His book Communities of resistance: Patterns of dissent in Britain during the First World War will be published in 2015 by Francis Boutle. Cyril Pearce was born in Huddersfield and has lived and worked in Yorkshire for most of his life. He is a retired Leeds university lecturer and lives with his wife Heather in Golcar. Gerry Rubin describes and analyses over twenty court martial cases involving British and colonial forces between 1940 and 1966.